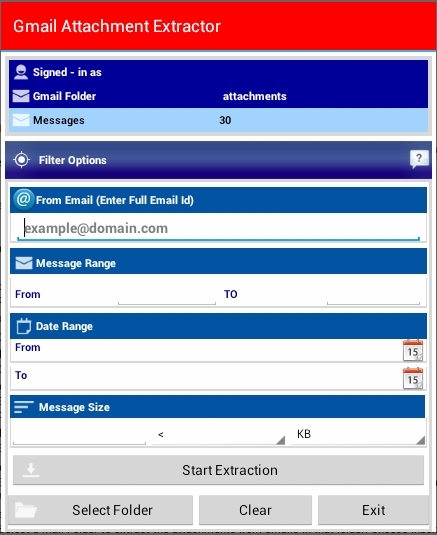 Contacts Sync is a free software to sync your Outlook and Gmail contacts. 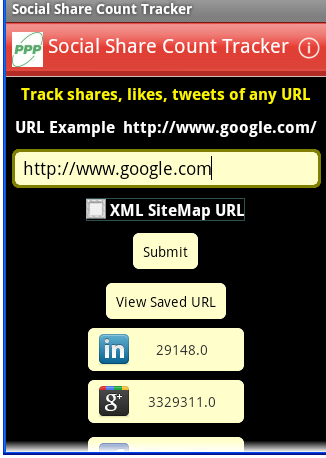 Contacts Sync works with any regular Gmail account as well as Google Apps account. 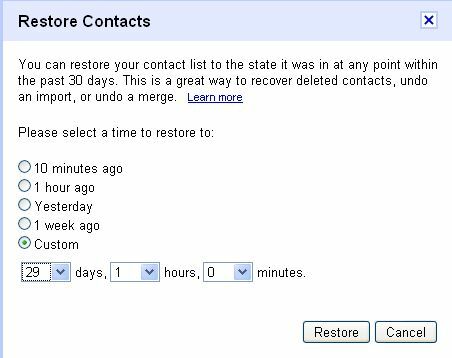 Sync contacts from Gmail to Outlook contacts. Option to choose a Outlook Contacts folder to sync. Whenever you send an email from Gmail, all email addresses are stored (with or without Names) in “Other Contacts” / “All Contacts”. 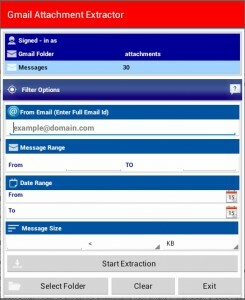 Contacts Sync retrieves such email addresses from Gmail contacts even with blank names. Existing Tata DOCOMO SIM card is 3G compatible so you don’t need to buy a new SIM to enjoy Tata DOCOMO 3G services.